It's just awesome I don't have any words, its just mind blowing and I really love it. Toyota Camry is a nice car, that is nicely designed and has some really nice interiors. 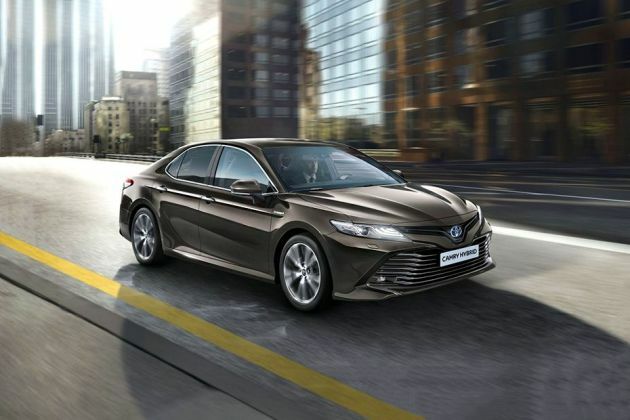 Toyota is the world top rating company Toyota car's Performance is too awesome and provide full luxury at good rates and very Comfortable seats. Toyota Camry is a superman car. This is the car of the year for me. Reliable car that has low maintenance, great safety features, comfortable ride and great economy. even customer is satisfied. Simply loved it.